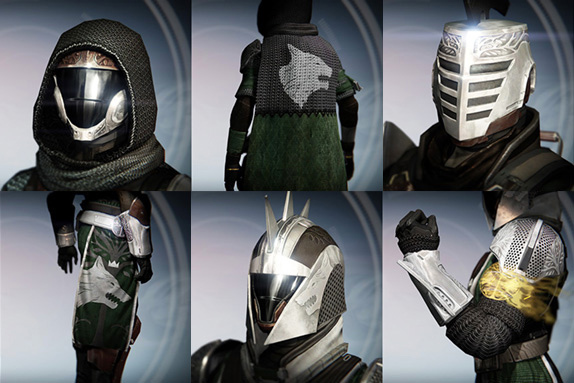 This week’s Bungie Weekly Update is chock-full of content. 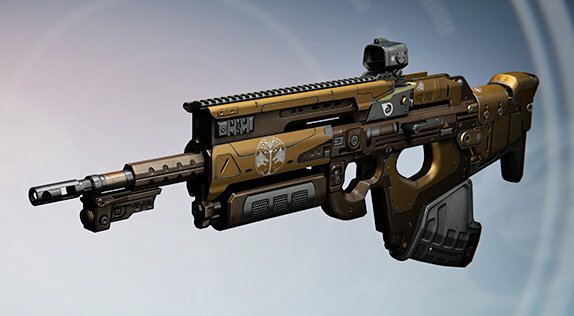 After taking a month-long update break, Bungie has a lot to bring to the table. 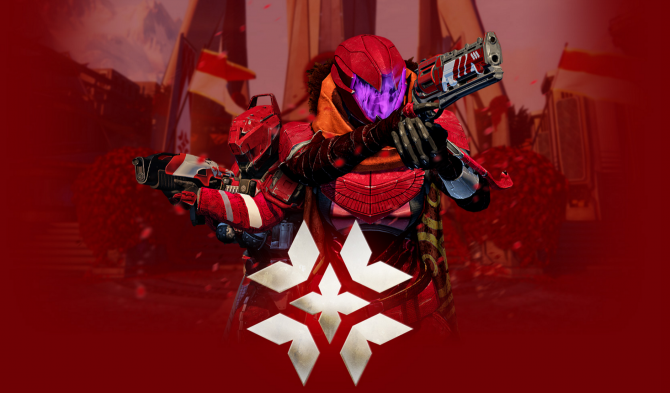 Leading off the update is a brief announcement of the upcoming Valentines Day event: Crimson Days Beginning February 9th and ending February 16th, the Tower will be decked out for the holiday (see above) with some interesting events. While the details aren’t totally clear, the inclement February update will introduce a new Crucible mode titled Crimson Doubles featuring 2v2 gameplay and “sweet” loot. Little else was mentioned, though you can expect more updates next week. 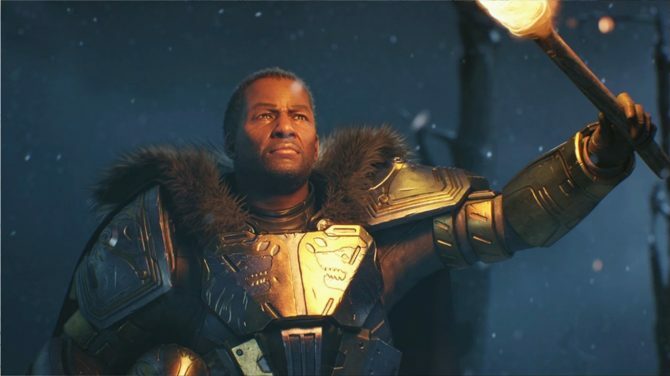 Next on the list was matchmaking — Bungie has managed to bring sweeping changes to how people are paired up. According to the Update, Bungie created and implemented a new algorithm without notice to the players. The algorithm measures performance after every match on individual lobbies (e.g., Rift will be measured separately from Iron Banner or Clash) and will match you up with people in that same proximity. With that announcement, Bungie promises that new updates are coming soon to combat the latency/lag that users seem to be facing.